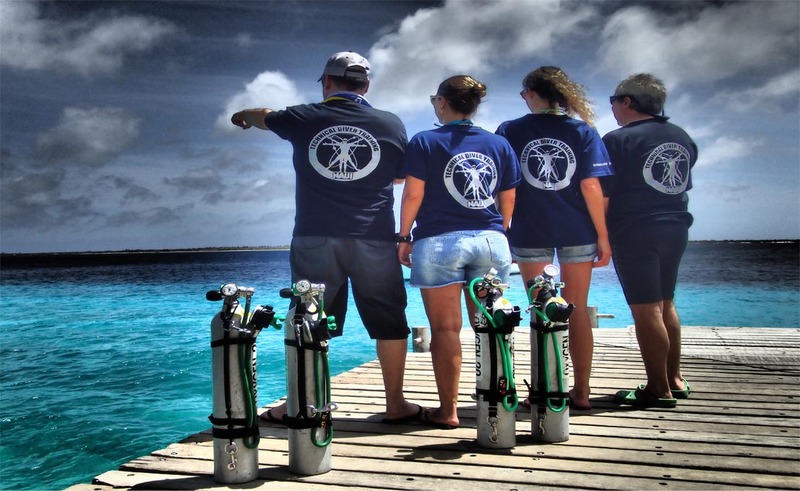 NAUI Worldwide recently announced it had launched a “Skills Update Workshop Series” for its Technical Diver Training programs. The organization began its workshops late last year that featured a small team of Instructor Examiners working with NAUI’s Technical Training Division to bring the Skills Update to U.S.-domestic and international partners. * DPV Extreme Exposure (DPVEE) operation. The next Skills Update workshops are scheduled for Cebu, Philippines, in March 2019 and Hong Kong the following month. IF you want a workshop in your neck of the woods, contact your regional NAUI rep via the NAUI website.